Welcome to The Good Mama! My name is Tricia. I’m a wife to my lovingly laid-back husband and a first time mama to my food-obsessed, sleep-hating, ever-happy one-year-old boy. After teaching in elementary school for several years, I have decided to stay-at-home with my son and very rambunctious puppy. I’m so glad you have joined me on my journey through the blog world as I write about all my favorite things- fitness, food and fun! Be sure to check out my first-ever post on Why I Blog. My goal is to share three posts each week Monday, Wednesday and Friday on Fitness, Food and Fun. Fitness: I am passionate about my family’s health and staying in shape. Fitness doesn’t have to be this big production. As a busy mom, I have found ways to sneak fitness into my daily routine. My fitness posts include exercise routines and simple tips and tricks for leading an active lifestyle. Food: I LOVE food. My husband LOVES food. My son LOVES food. Heck, even my dog LOVES food. My son has been eating the same meals as my husband and I since 6 months, so I strive to cook healthy meals for my family. You’ll find a variety of recipes that your whole family will be able to enjoy. Fun: From HOT TOPICS to guest post appearances from The Good Papa, you’ll find a variety of humorous posts that reflect my life as a stay-at-home mom. 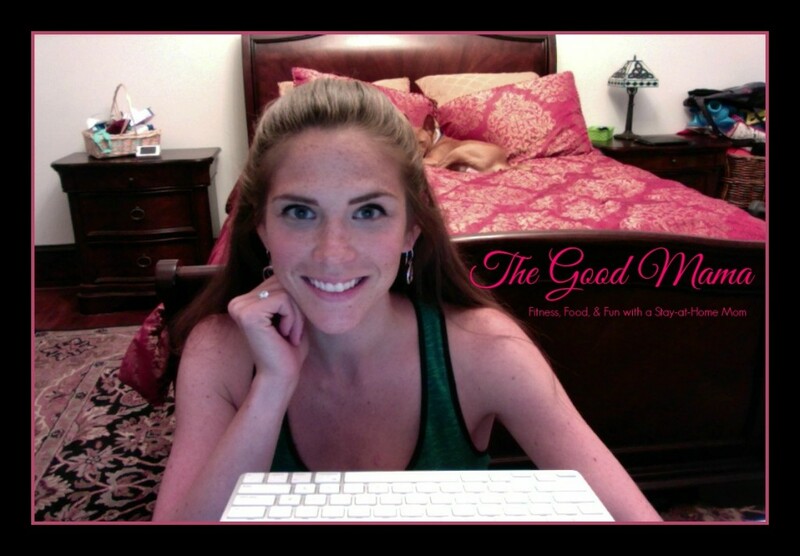 Please send me an e-mail if you have any questions, comments or concerns, at triciathegoodmama@gmail.com.